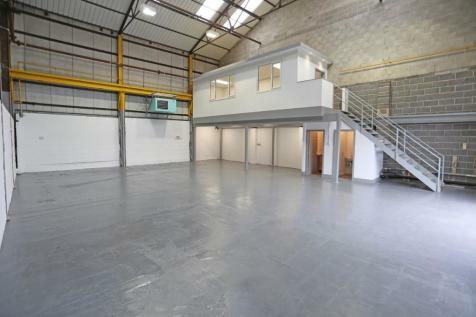 A high specification Light Industrial Unit extending to 2120 sq.ft. 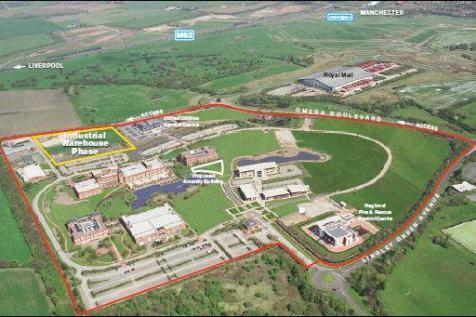 in a very convenient location for both Warrington Town Centre and the M62 on a secure and gated estate. 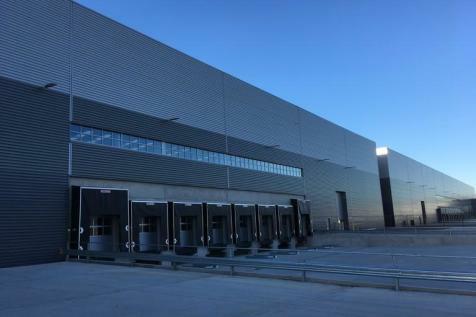 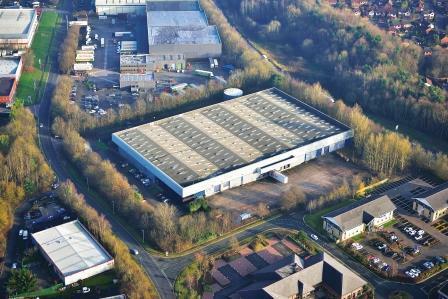 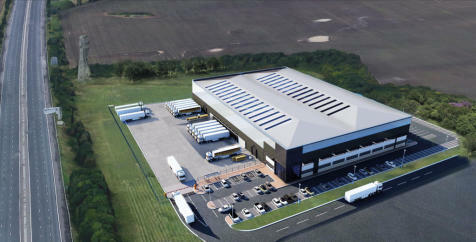 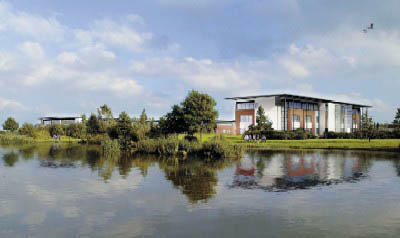 Warrington 379 Distribution Centre 378,942 sq.ft. 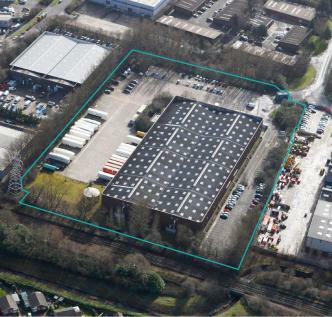 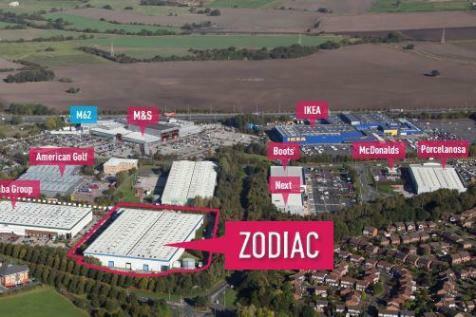 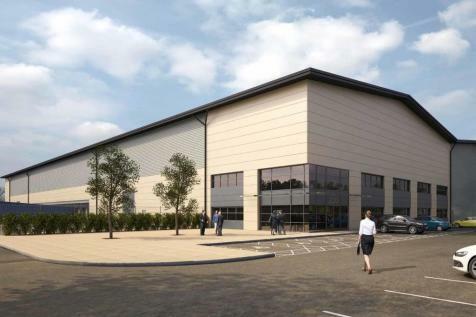 (35,204.86 sq.m) on 21 acres Warrington 379 is situated on Dallam Lane, close to Junction 9 of the M62 motorway and on the outskirts of Warrington Town Centre.